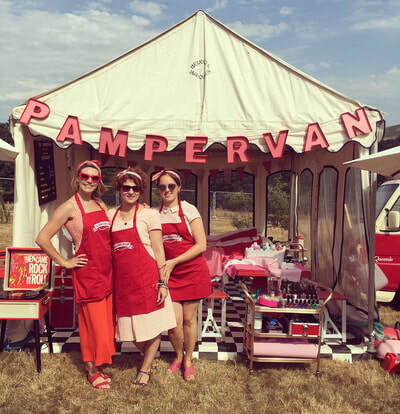 ​with our good friend Liz from Vibrant Beauty. 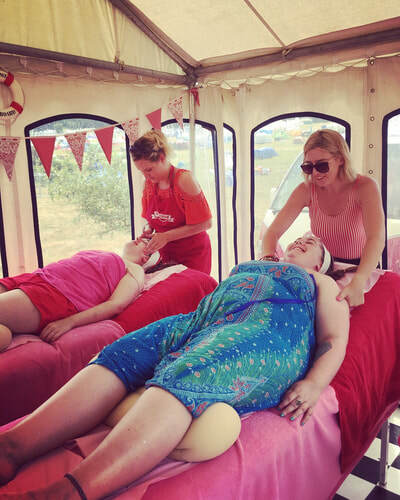 We will be providing a host of treatments in the amazing Sensory Room at the Corpus Christi Centre and hope you'll join us in treating your mum or daughter or special somebody to a treatment or two! 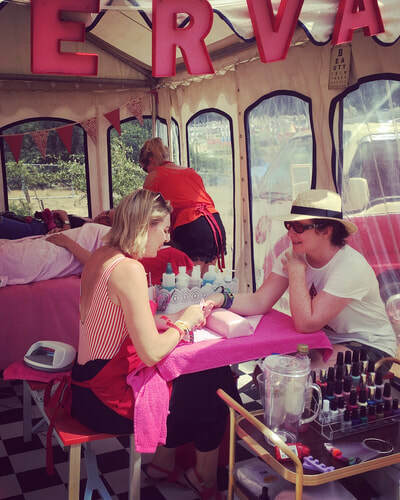 Spaces are limited so please book below! Please complete this booking form to enquire about a treatment! 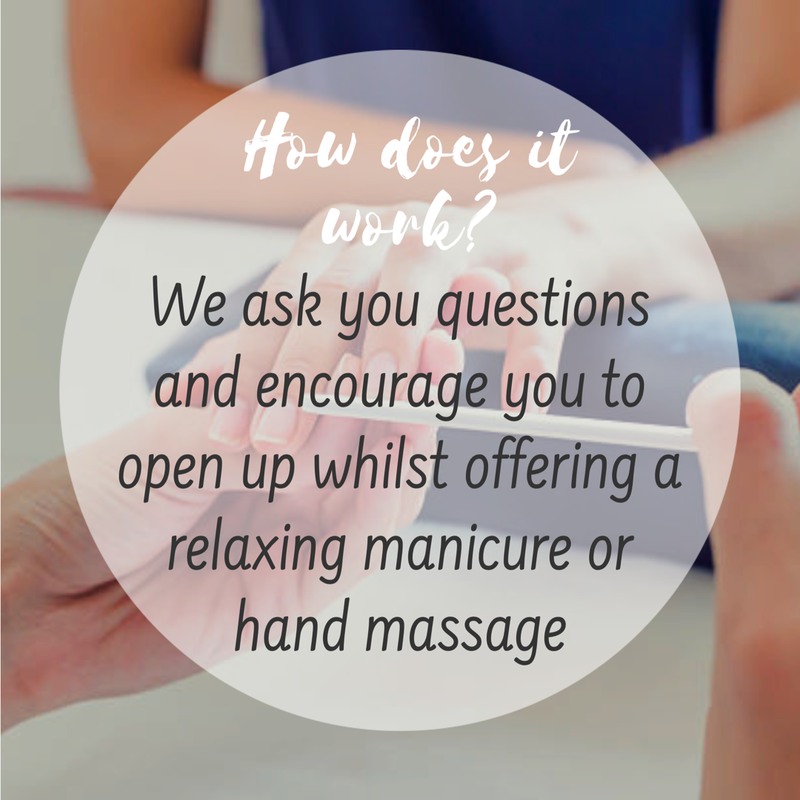 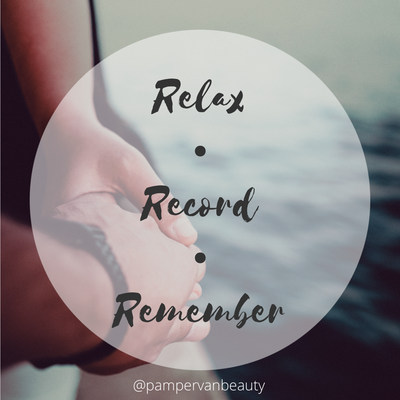 Please let us know what treatment you would like to book and what time, and we will get back to you once you're booked in and arrange for pre-payment. 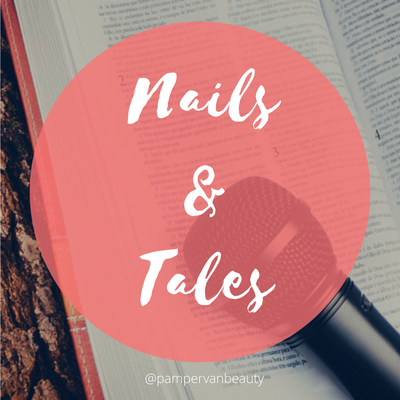 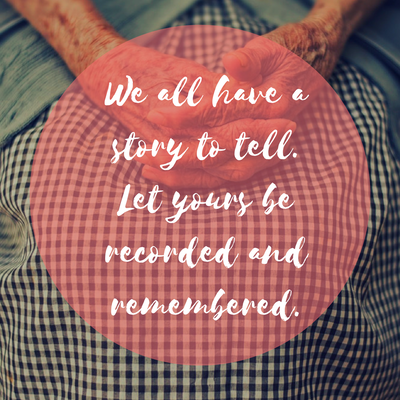 We’re excited to announce our upcoming project Nails & Tales - recording people’s life stories whilst offering manicures and hand massages, and preserving history for future generations. 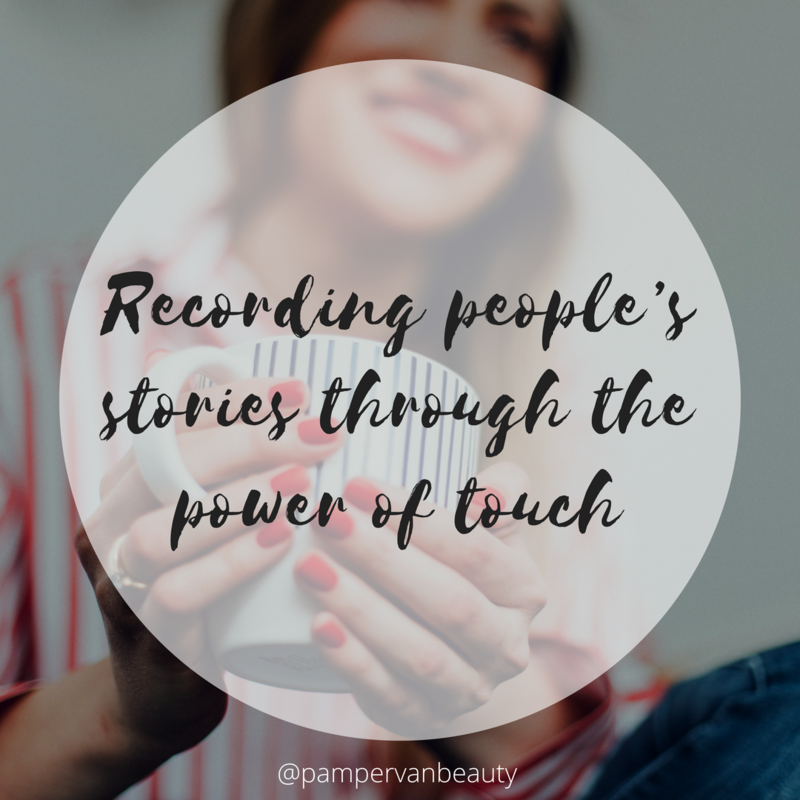 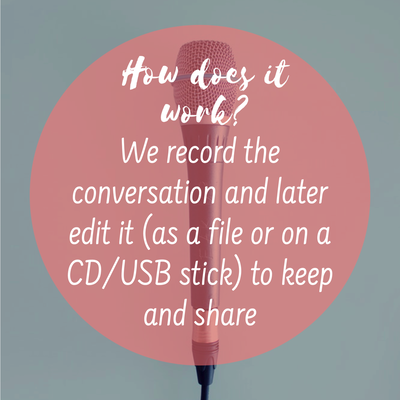 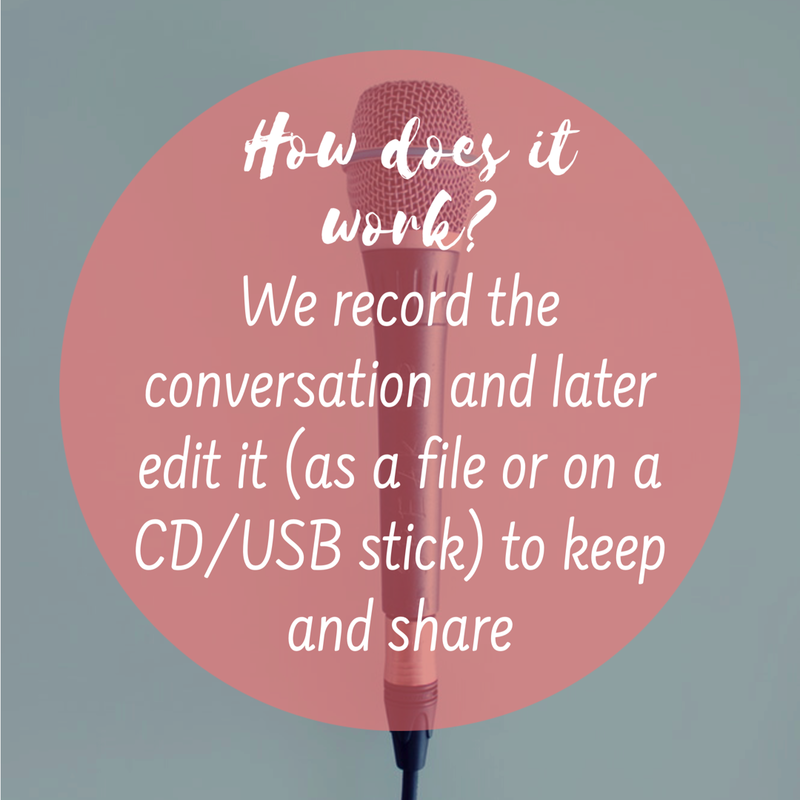 Inspired by loving chatting and listening to people and being really moved by Story Corps' animations, Laura trained in oral history at the British Library and now wants to combine it with a bit of pampering! We’ll be launching at the wonderful Spring Arts & Heritage Centre in Havant on Saturday 28th September at their vintage 60’s Mixing and Twisting Day in aid of Kenwood, alongside Pearls Pinup Parlour who will be offering free vintage hair and makeup! 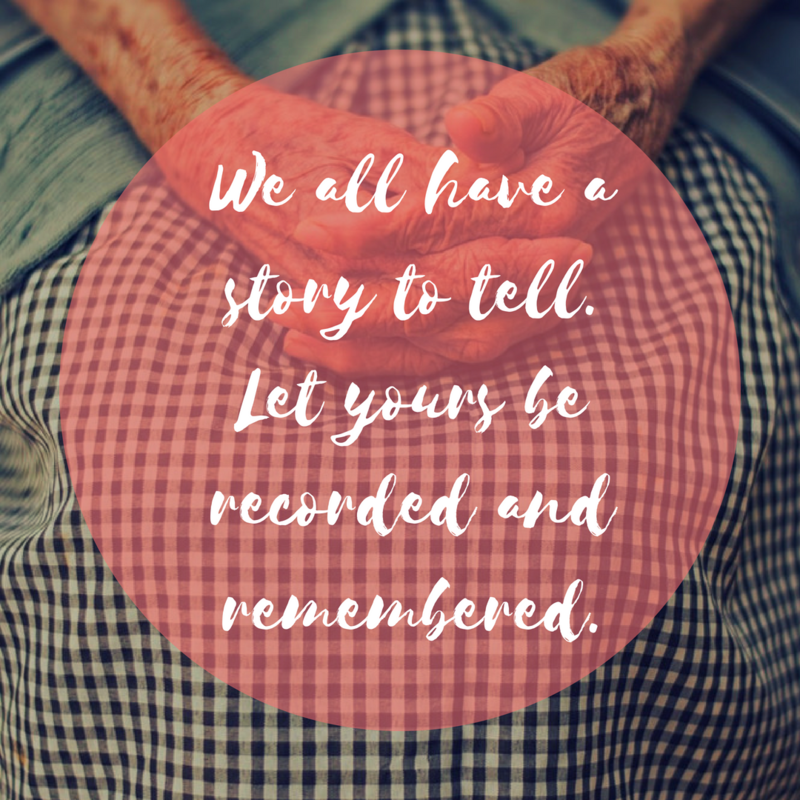 We will be carrying out several recordings funded by the Heritage Lottery Fund and you can book your slot by contacting faithd@thespring.co.uk or call 023 9247 2700. We’ll then roll it out to a wider audience....Let us know if you would like to book this for an event, care home, family celebration, etc. 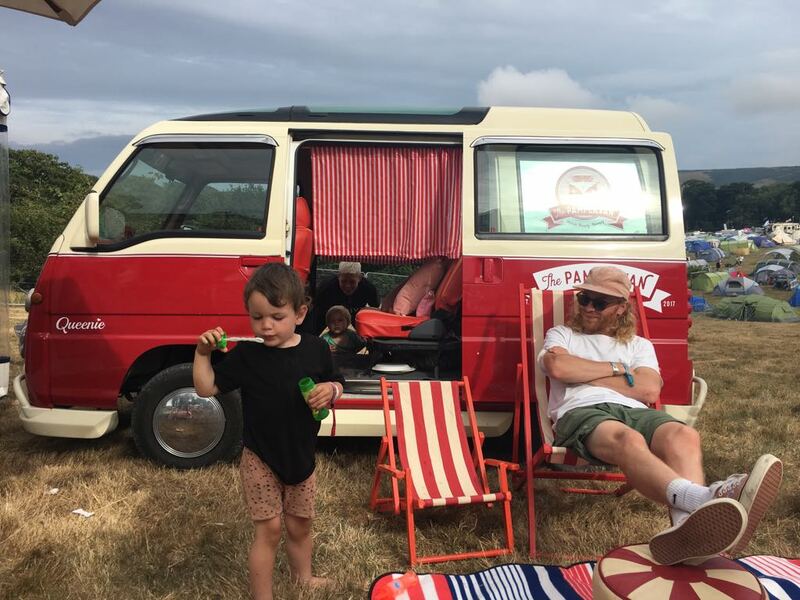 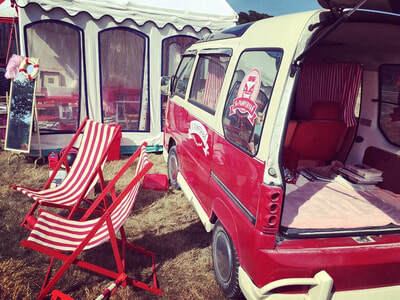 ​We are thrilled to announce that THE PAMPERVAN will be appearing at the South Coast's biggest and most colourful festivals this summer at Lulworth Castle in Dorset! 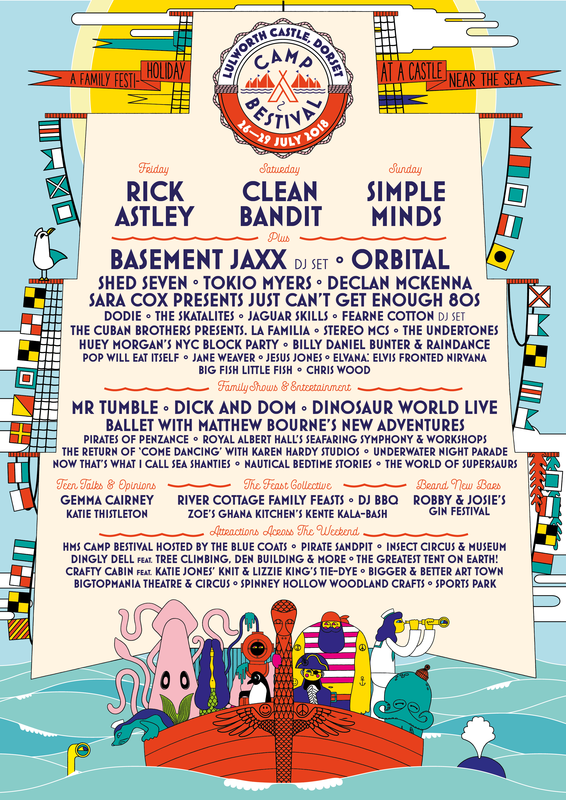 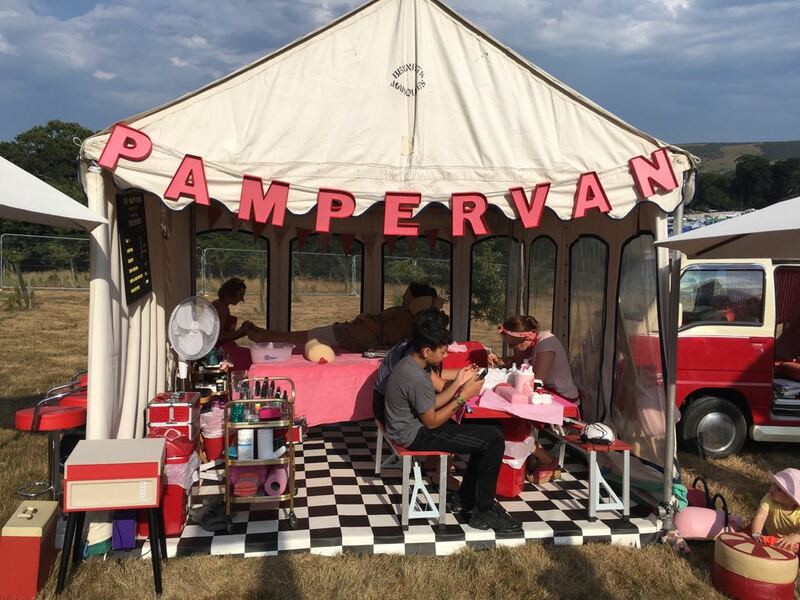 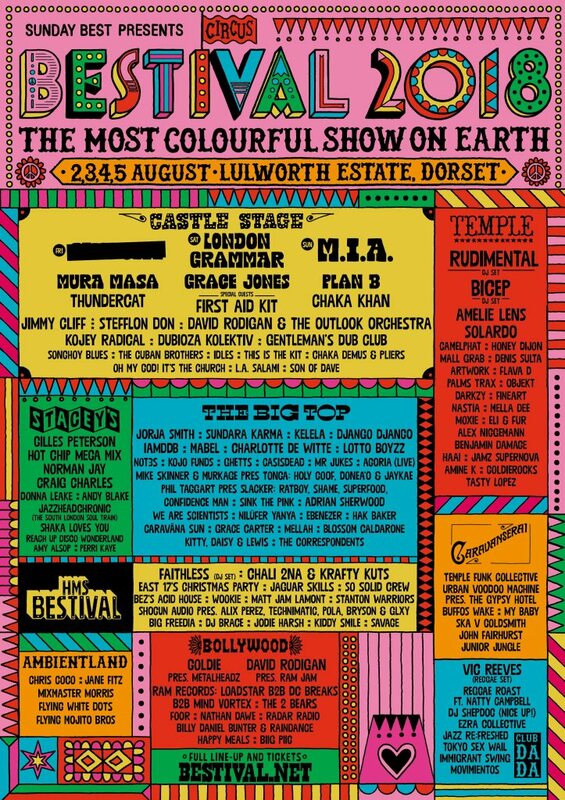 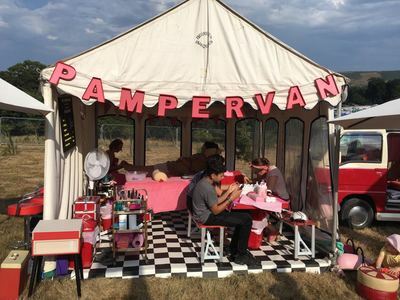 Kicking things off at Camp Bestival from 26th-29th July, followed by Bestival from 2nd-5th August, we will be providing a beauty and pampering station in the Slow Motion areas at both festivals! 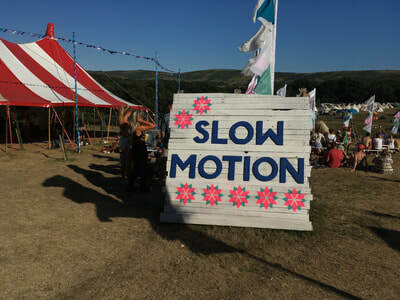 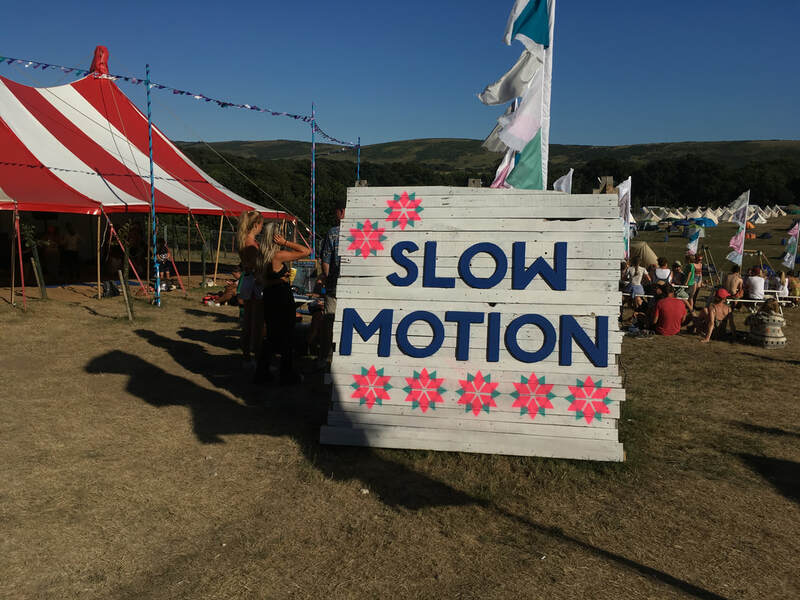 Upon entering through a magical woodland set just out of sight of the main festival hubbub, the Slow Motion arena is dedicated to reenergizing and rebalancing; a realm of calm and hidden pleasure connecting the body and mind through holistic therapies, yoga, fitness - and pampering! 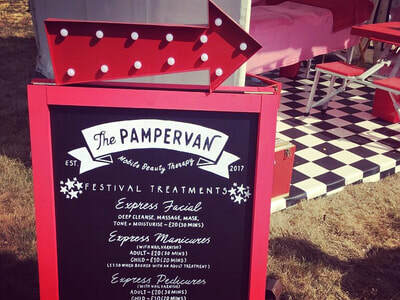 Book your tickets NOW and stay tuned for more information about what treatments will be on offer! 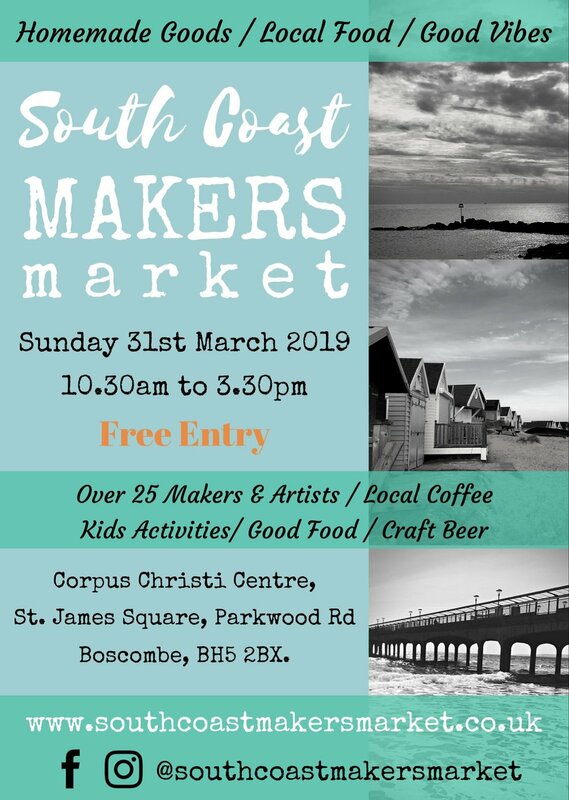 We hope to see and treat you there!